(CBS) - This weekend is Mother's Day. What better way to celebrate the magic of motherhood than by taking a moment to appreciate what the course of a pregnancy looks like. 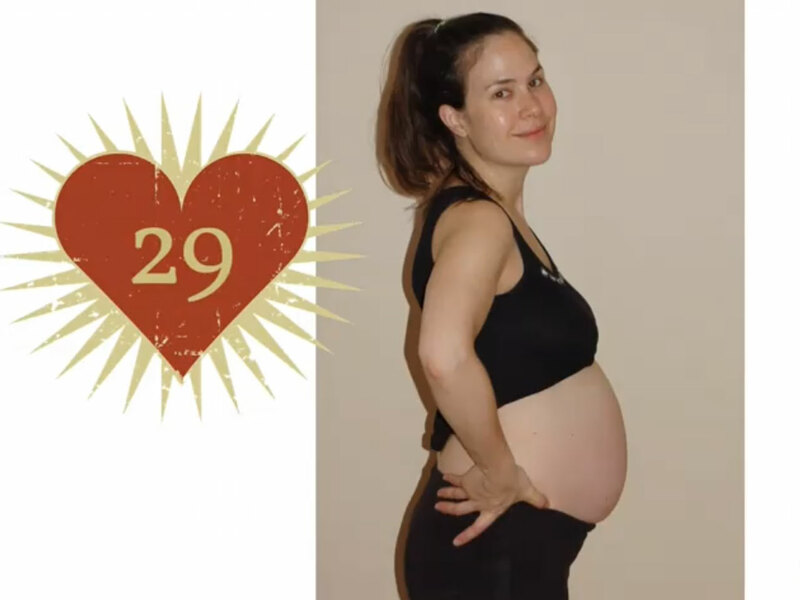 One bold mother-to-be took these photos of her developing body and turned it into a time-lapse video of her pregnancy. Ah, the miracle of life. It's great to see the motherly glow that Genevieve wears throughout the video. But that doesn't mean you shouldn't thank your own mother for lugging you around for her nine months. It's almost Mother's Day. Show some respect. Also, thanks to Mama Natural for the great video. Something tells me they're going to have a big weekend.